Hey guys! 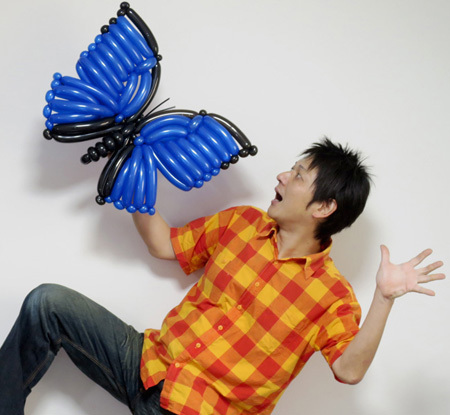 I'm Nao Osaka and Japanese balloon artist. 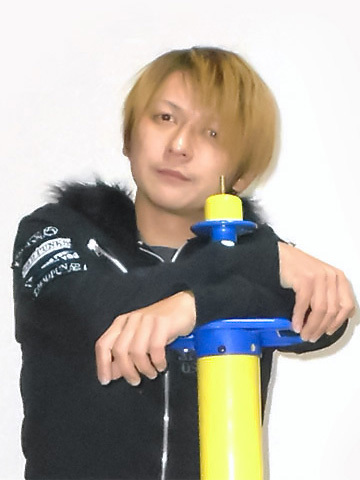 I have been active in creation of the twist balloon modelling since 2006 around Ise city, Japan. I'm always aiming to make new balloon creations which are more simple and more real and more beautiful. This site is a photo gallery site to display such my balloon works. I hope this site will give interest about the balloon twisting to the people who don't know a lot about that and I'm so glad if the photos of this site will be helpful for new creations of many balloon artists. I'm on Facebook. So if you have any questions about me, please give me message with Facebook. Copyright(C) 2015 Nanairo Balloon Modelling All Rights Reserved.